Sci-Tech 101: “Okay. The first thing I want you to do is to turn it off, wait 30 seconds, then turn it on again.” Virtually all of us have at one time or another have either received or given this advice when a device has gone wonky. It doesn’t always fix the problem, but it is the easiest and quickest thing that might sort out the issue, so its the first thing you should try. 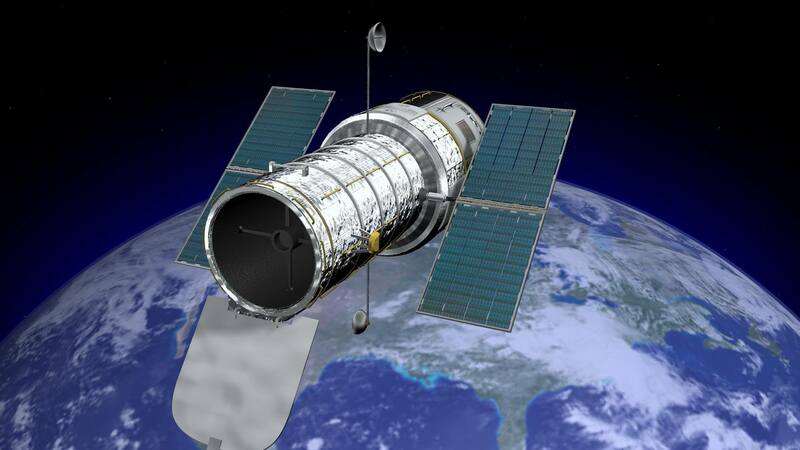 Earlier this month the Hubble Space Telescope’s (HST) gyroscope went haywire and stopped functioning. Engineers prepared for such a contingency by installing a backup gyro. However, after turning it on, they discovered that it was spinning too fast and was unable to keep the HST held in place. Being that the telescope is not easily accessible, the failed gyroscopes posed a significant problem for NASA engineers on the ground. How were they to get the gyroscope functioning properly again without sending up an expensive and risky spacewalk mission — were that even possible? By executing a restart of course. "In an attempt to correct the erroneously high rates produced by the backup gyro, the Hubble operations team executed a running restart of the gyro on Oct. 16th. This procedure turned the gyro off for one second, and then restarted it before the wheel spun down." While that is a simple way of putting it, the process is way more complicated than that. The HST doesn't have an on/off switch. As such, the Hubble team had to command the telescope to perform maneuvers while switching the gyroscope from high-rotation to low-rotation. “During each maneuver, the gyro was switched from high mode to low mode to dislodge any blockage that may have accumulated around the float.,” said NASA in a press release. The maneuvers worked, and the HST’s gyro is functional once again. However, NASA still has a few more tests to conduct to be sure the backup gyroscope can function properly during normal operations. After all, it has been sitting collecting dust (so to speak) for 17 years. Engineers are optimistic that the HST will be back online soon.